BEST PLACE TO RENT FROM! Jump City is the best !!! Amazing Customer Service and CLEAN! Jump City is the BEST!! professional & ultra clean jump houses! Lena and her team are the BEST! Best bounce house experience ever! ONLY inflatable company I use! Lena & Jump City are the BEST! The word is getting out, for the best service and prices for your next indoor or outdoor party, you gotta hire JumpHouses.com’s team. Our bounce houses, cotton candy machines, inflatable games, and inflatable obstacle courses are getting rave reviews from parents, grade school administrators, college administrators, and even students all over the Dallas area and Forth Worth area. Our dallas bounce house reviews are amazing, just like our customers. Read the reviews for yourself written in the words of our customers. 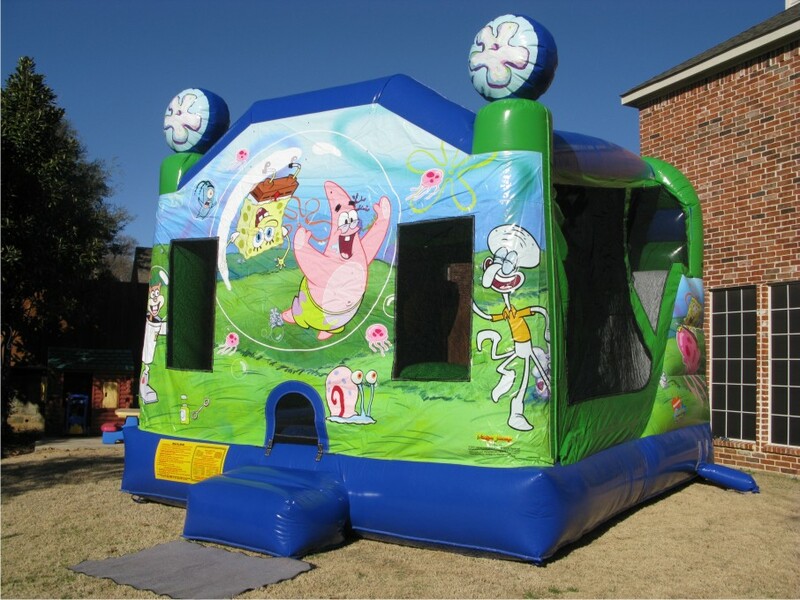 Then call or contact us through our website and get ready to throw your next 5 star party with JumpHouses.com, Dallas – Fort Worth’s best place for party inflatables and other supplies.